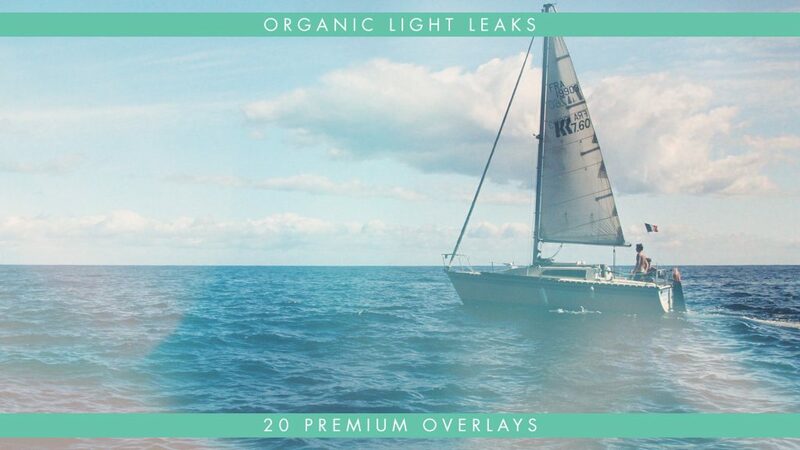 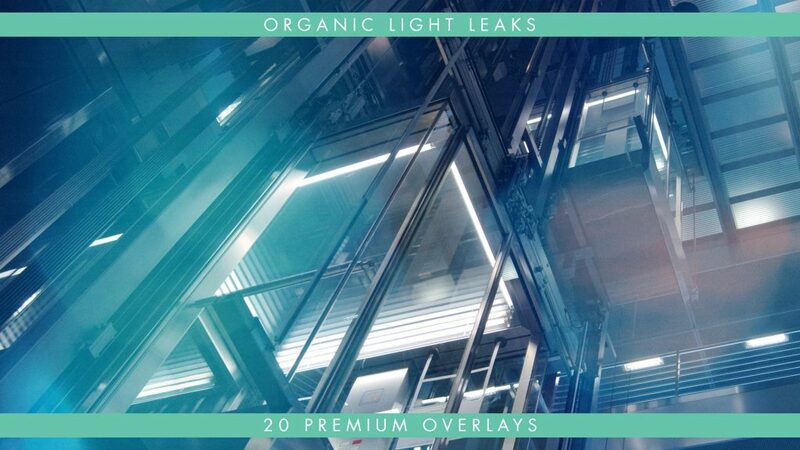 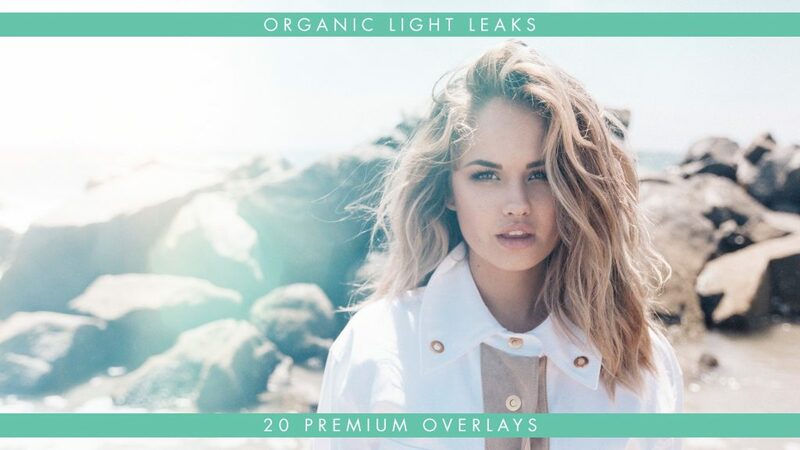 These Premium Organic Light Leak Overlays are a Pack of subtle light leaks with bokeh will add natural light and subtle lens reflections to your footage with truly amazing results. 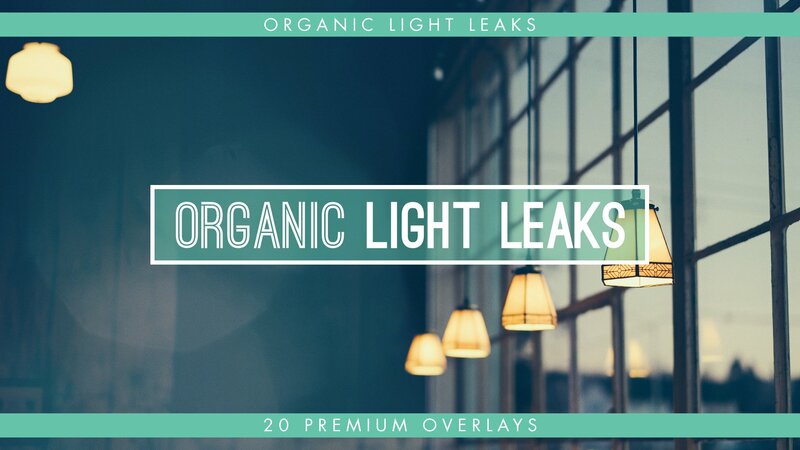 With this packs subtle look and feel combined with its seamless loops, these premium organic overlays can easily be used in very long scenes without the audience noticing any repetition of any kind while changing the look and feel of your scene bringing out the emotions they were meant to represent. 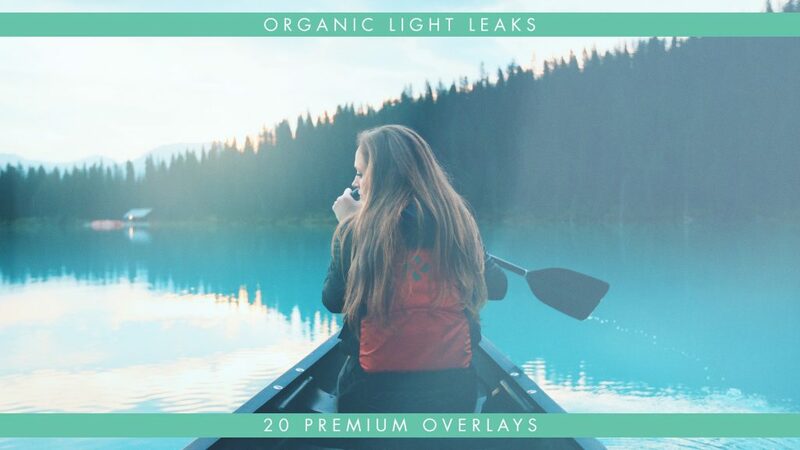 These overlays are compatible with any non-linear software supporting blending modes, like: After Effects, Premiere Pro, Sony Vegas, MAGIX Vegas, Apple Motion, Final Cut Pro, Avid Media Composer, DaVinci Resolve, Edius, iMovie, Pinnacle Studio, Corel Video Studio, Nuke, Camtasia Studio etc.